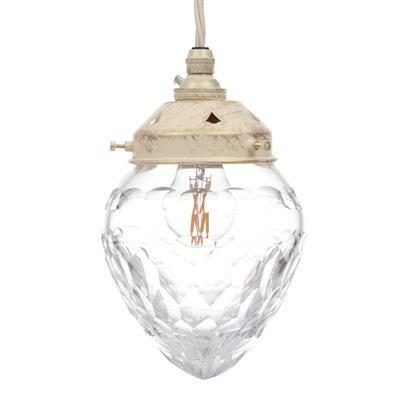 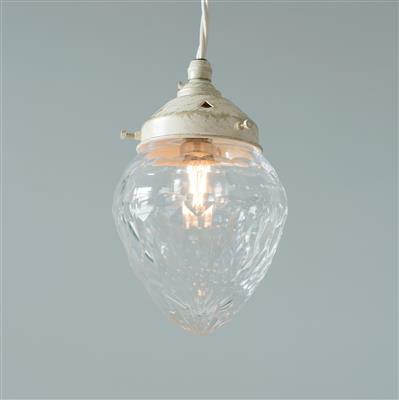 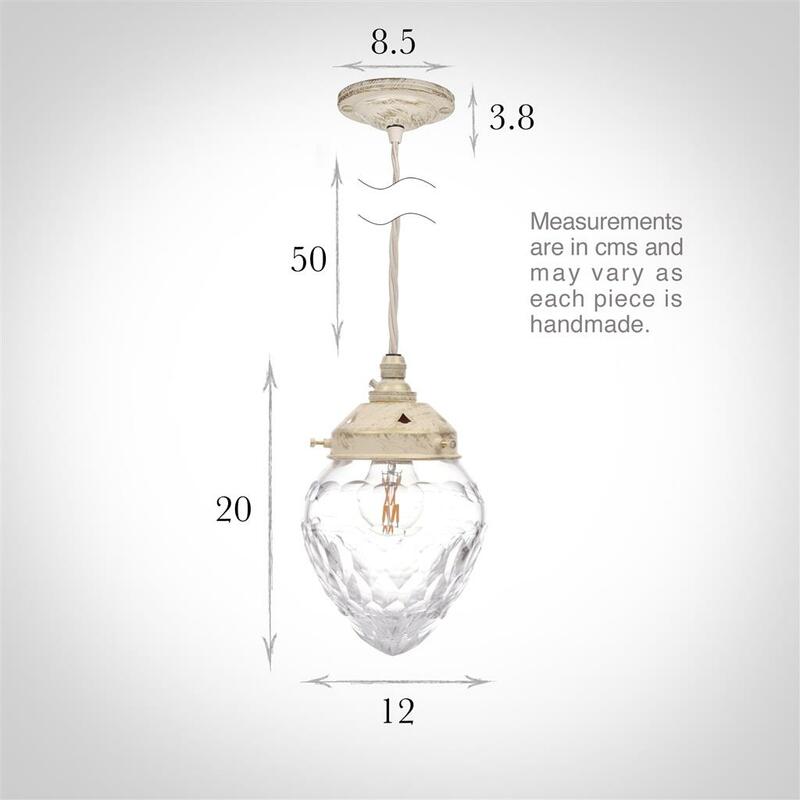 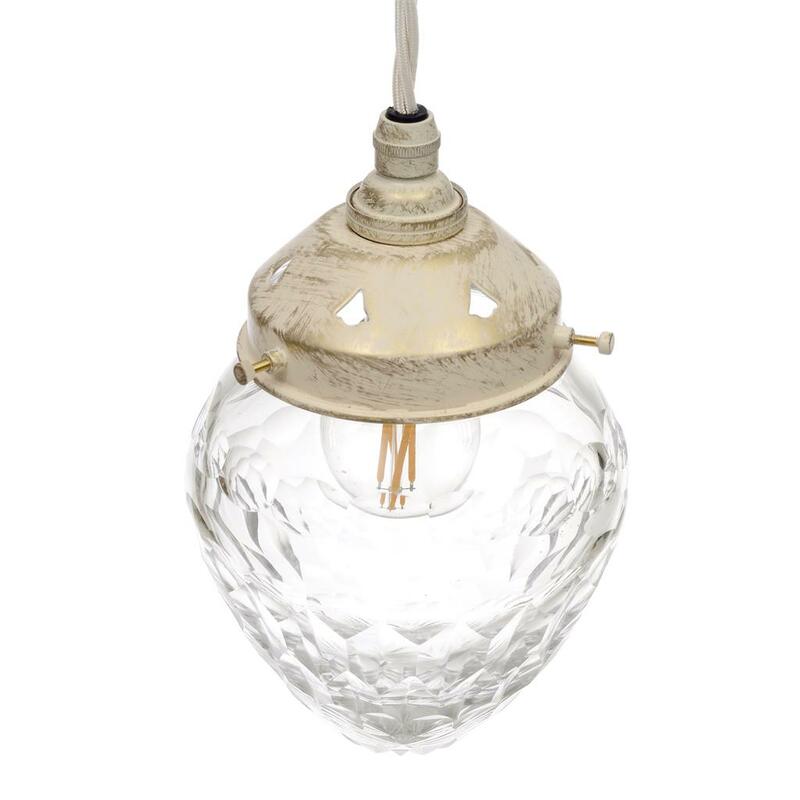 A delightful cut glass crystal and old ivory light, the Orfila Pendant is one of our daintiest pendant lights, so would work well even in the smallest of spaces. 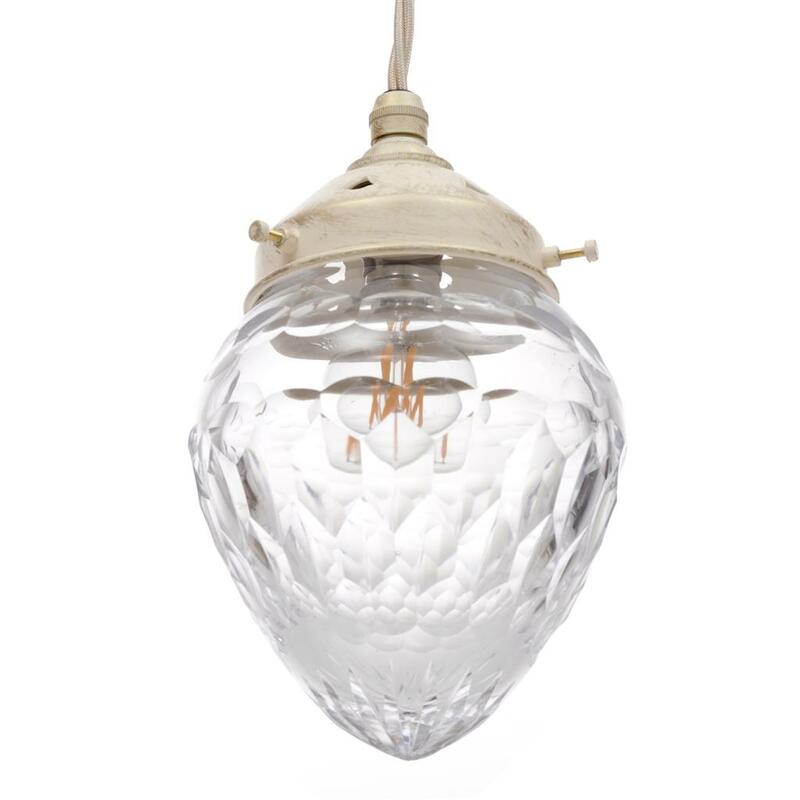 The cut glass reflects and bounces light around the room, enhancing any hallway, bedroom, living room or dining room. 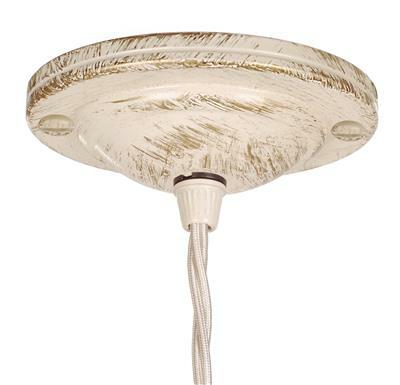 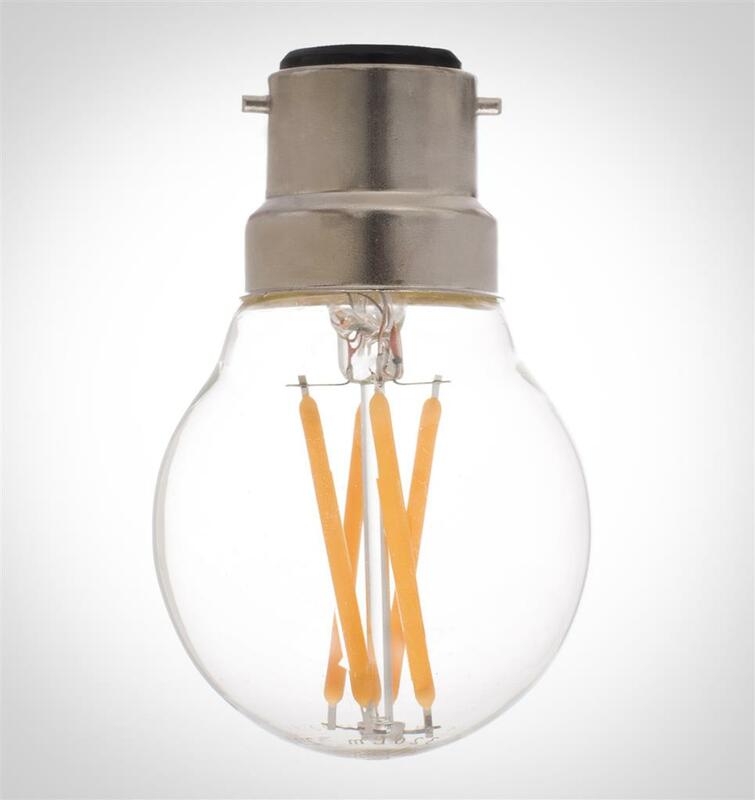 This light is supplied with 50cm of braided cable but looks equally in keeping with only a short amount of cable, so is a very useful light where headroom is limited.